As online user behavior continues to evolve, user expectations are growing as well. More and more, users expect to be known; thus, web personalization and targeted content are becoming mission critical and an expectation, not an exception. Using SAS Customer Intelligence 360, we are able to deliver targeted content and create personalized web experiences to delight our users. One of the audiences on sas.com is our academic audience made up of students, educators, and academic researchers. Serving this audience is one of the core SAS values (education outreach – closing the skills gap). The Academic journey can be more challenging since it’s not B2B tech. Getting these users to the right content quickly – instead of making them hunt and peck to find what they need – is key. This is also our chance to make a great first impression with this audience; and hopefully, it’s the start of a long-term relationship with our company. 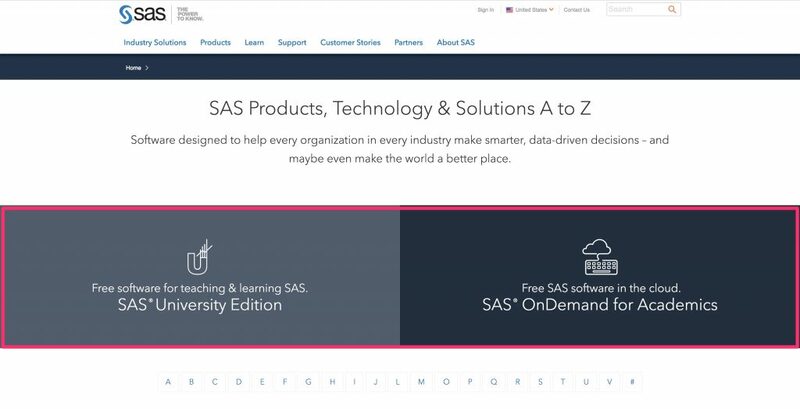 By observing digital footprint patterns, we see this audience is visiting the All Products page in order to find our academic software options – specifically SAS University Edition and SAS OnDemand for Academics. Proactively replacing the two featured products with our most popular academic software options should help them quickly find what they need, thus providing a positive user experience. 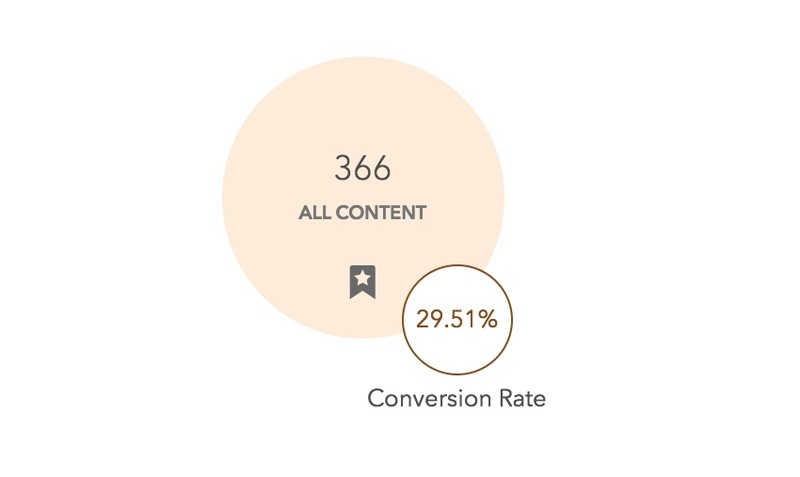 SAS Customer Intelligence 360 reports the number of impressions (times it’s shown) and the conversion rate (click-through rate.) A higher conversion rate means that we’re on target with the content and the audience. Use this location to deliver targeted content to different audience segments. What are your thoughts and ideas? I’d love to hear them! Leave your comments and questions below. Laura Maroglou is a Digital Marketer at SAS. Her current focus is on Web Personalization, A/B Testing, UX, and Conversion Optimization. With over 15 years experience in digital marketing, her work experience encompasses Campaigns, Project Management, Information Architecture, Email Marketing, and Digital Strategy.